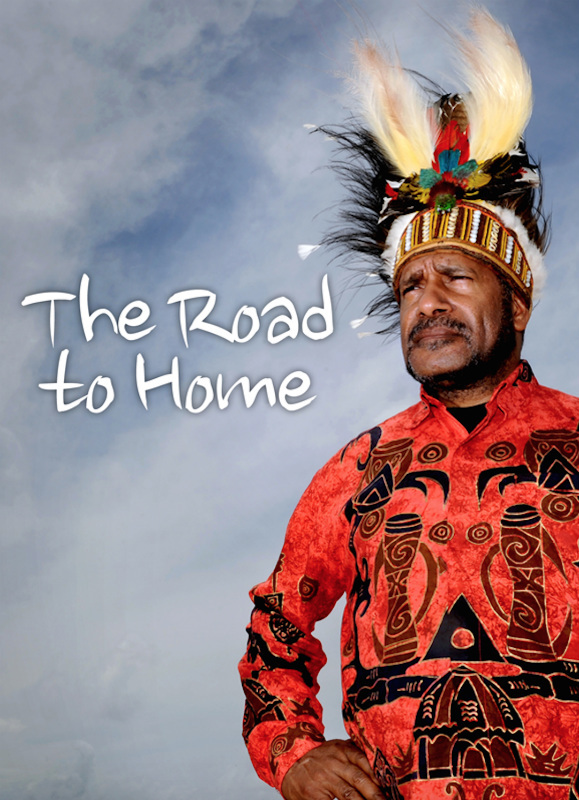 Home / Where is West Papua? 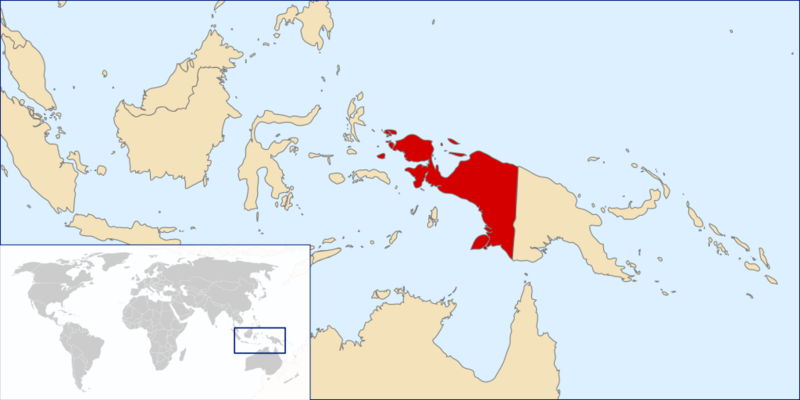 West Papua comprises the western half of the island of New Guinea. It borders Papua New Guinea to the east. West Papua was colonised by Indonesia in the 1960s and over 500,000 people have been killed since then in military operations. Swathed in tropical rainforest which is second in size only to those of the Amazon, it is home to many unique species of wildlife including tree kangaroos and beautiful birds of paradise. 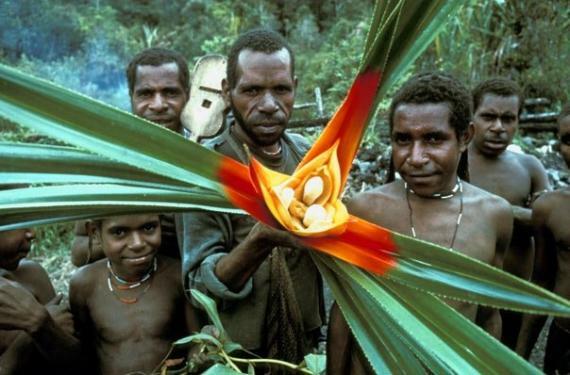 It is also one of the world’s most resource rich areas containing huge reserves of oil, gas, copper, gold and timber.The indigenous population number about 1 million Melanesian Papuans, many of whom still live subsistence or hunter gatherer tribal lifestyles. The diverse tribes of New Guinea speak some 15% of the world’s known languages, despite having less than 3% of the world’s population. But the Act was a sham. Instead of overseeing a free and fair election, the UN stood by while Indonesia rigged the vote. Declaring that the Papuans were too ‘primitive’ to cope with democracy, the Indonesian military hand-picked just 1,026 ‘representative’ Papuans – out of a population of one million – threatened to kill them and their families if they voted the wrong way, and then told them to choose. The result was ‘unanimous’: West Papua would remain part of Indonesia. 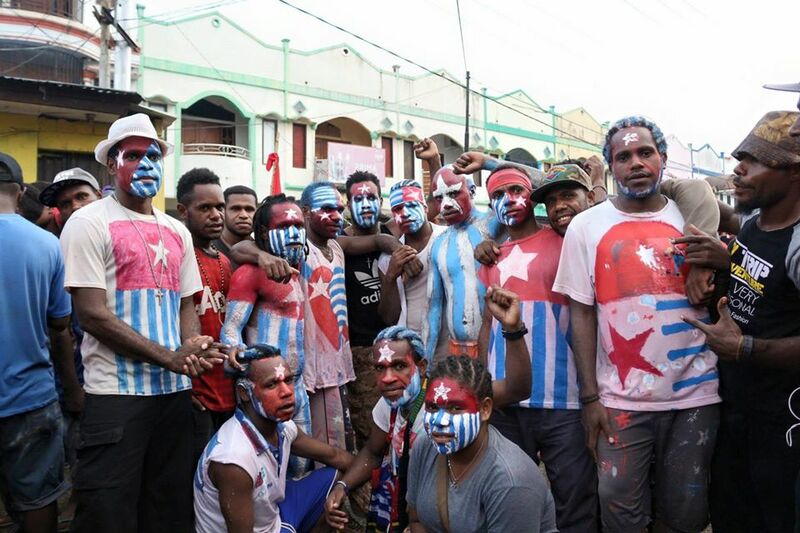 Despite protests from the Papuans, a critical report by a UN official and condemnation of the vote in the international media the UN shamefully sanctioned the result and West Papua has remained under control of the Indonesian state ever since. The Papuans call this referendum the ‘Act of No Choice’. Since the first days of Indonesian occupation, the people and land of West Papua have been under relentless attack. In order to maintain control over the Papuans, and to claim the land to make way for resource extraction, the Indonesian army has systematically murdered, raped and tortured people in numbers that could constitute a genocide. One of the worst examples of this is the displacement and killing of thousands of people to make way for the giant American- and British-owned Freeport mine, the largest gold mine in the world, which has reduced a sacred mountain to a crater and poisoned the local river system. Also, in a further attempt to dominate Papuan culture, around one million people from overcrowded shanty towns across Indonesia have been moved into ‘transmigration’ camps cut into the forests. Resistance to the Indonesian occupation started from the first days of occupation. An armed guerrila group called the OPM (‘Free Papua Movement’) was formed in 1970 to resist the colonisation of West Papua. The OPM carried out a number of guerrilla attacks on the Indonesian military and on the holdings of multinational companies who had taken Papuan land and resources – including a successful attempt to close down the down the Freeport gold and copper mine. Armed mostly with bows and arrows, the small, ragged but determined OPM fought an almost unknown war against the well-armed, Western-backed Indonesian military for decades. Following the fall of the Indonesian’s military dictator, General Suharto, in 1998, a political space briefly opened up in West Papua. The Morning Star flag was flown again and a huge public congress was held in 2000 with hundreds of delegates from tribes all across Papua. The Congress rejected the result of the 1969 Act of Free Choice and reaffirmed West Papua as an independent nation. It also gave power to the newly formed Papuan Presidium Council (PDP) to gain world recognition for West Papua’s independence. The OPm declared a ceasefire,and it was hoped that Indonesia would agree to peaceful talks with Papuan leaders about independence. But these hopes were, yet again, in vain. Fearing ‘secession’, the army moved in, and hundreds of people were shot and arrested for public flagraisings and independence rallies. Then, in November 2001, the charismatic president of the PDP Theys Eluay, was assassinated by Indonesian soldiers. At the beginning of 2004, Indonesia set their agenda for the future by installing former East Timor police chief Timbil Silaen as new police chief in Papua and at the same time allowing notorious East Timor militia leader Eurico Guterres to set up operations in the highland town of Wamena where he is openly recruiting people to his pro Indonesia militias. Both of these people have been implicated in the massacres that swept East Timor in 1999 after it declared independence from Indonesia. Today, West Papua’s tragedy continues. Though the majority of Papuan people are united in calling peacefully for independence, through a number of organisations including the KNPB, PDP, the Alliance of Papuan Students (AMP), Demmak, a pan-tribal coalition, the Indonesian military and authorities continue their reign of terror. Recent events have included the burning of highland villages by Indonesian soldiers – resulting in 6000 internal refugees still living in temporary camps in the forest – the shooting and beating of protesters calling for the Freeport mining company to leave the country, and the jailing of two men for ten and fifteen years for the ‘crime’ of raising the Morning Star flag in public. But there is good news too. 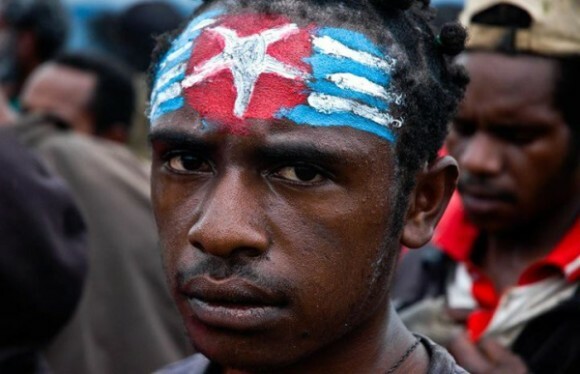 The issue of West Papua is creeping up the international agenda, as campaign groups and concerned people all over the world alert their leaders to the injustice that is happening in West Papua. Media outlets and politicians are waking up to the issue. Things are moving in the right direction – but they need to move faster if more bloodshed is to be avoided, and the people of West Papua are finally to be given a political voice.